A wedding is a grand occasion. As a bride, you want a custom bridal gown that will make you look your best. 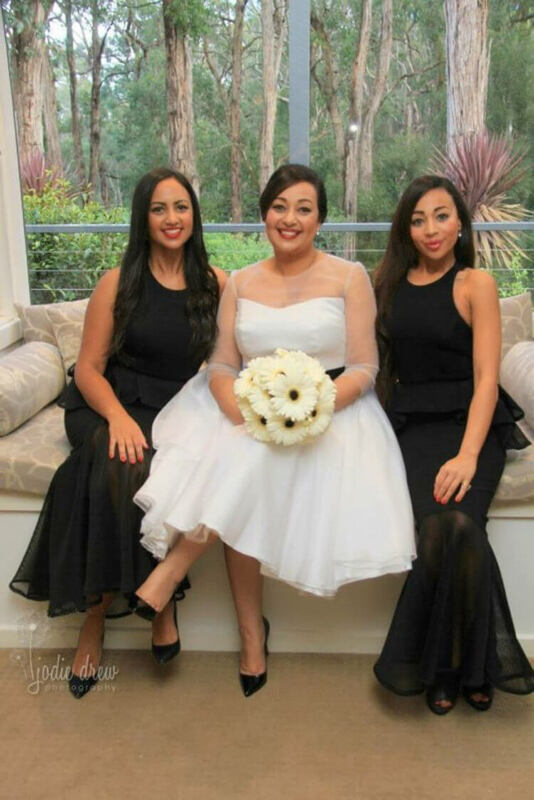 So many brides today in Melbourne want elegant gowns that are tailored to their specific figure. This is why they come to us. With over 28 years of experience, it’s easy for us to create a flattering wedding dress that makes the bride look her best on her special day. 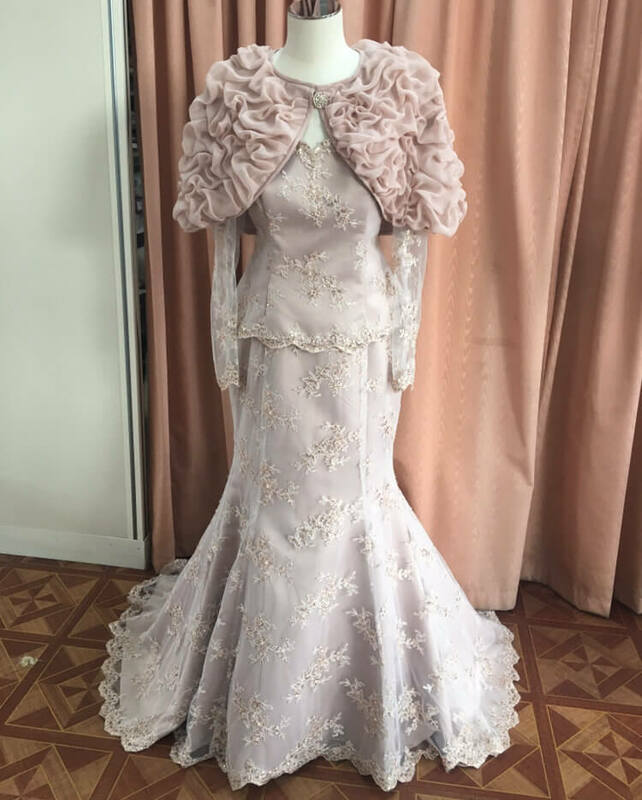 We can also create custom gowns for the Mother of the Bride and Mother of the Groom. We know that our clients want a gown that makes them feel beautiful and elegant the second they start walking down the aisle. We work one-on-one with our clients to help bring their dream dress to life. Whether you’re looking for a custom wedding dress, bridesmaid gown, formal gown, flower girl gown or debutante dress, it is important to pay close attention to all the details. We know how to help our clients select from the many kinds of fabric that we stock. Our fabric includes some of the finest silks, satins and lace you will find around the world. We carry top name brands from all over the country. This impressive selection of fabric makes it easy for us to use our professional skills to create a wedding dress we know that our clients will love and cherish from the second they see it. We measure our clients carefully in order to make sure that the final result is one that fits well from every angle. Let us show you how we can make the truly beautiful wedding dress of your dreams. 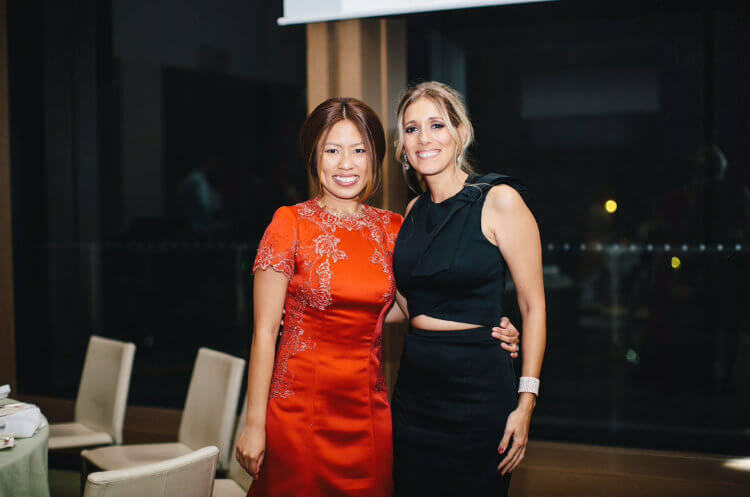 Call us on 03 9546 4067 to speak with one of our talented dressmakers.